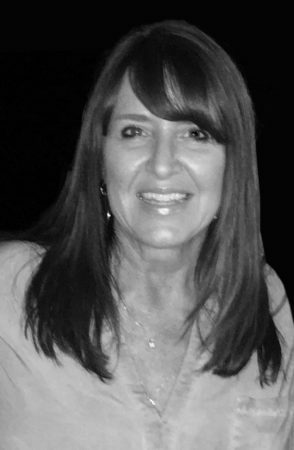 Grothouse, Inc. is thrilled to announce the appointment of Jeannine Price to the position of Regional Sales Representative for New York, New England. Jeannine will be the voice of Grothouse in this territory, educating kitchen and bath dealers on the latest solid wood surface innovations. Born in Bronx NY, Jeannine has always demonstrated an interest in both art and architecture. While at Fashion Institute of Technology in NYC, those interests evolved into a lifelong passion for interior design. Early in her career, Jeanine focused on kitchen design and honed her skill at design firms in NYC, Miami Beach and The Hamptons. Following a successful career in banking, Jeannine returned to her design roots as a Design Consultant for Red Barn Design. Jeannine’s ability to build strong sales teams and develop lasting relationships will serve her well in this new role. In her spare time, Jeannine enjoys travel, gardening and a good steak dinner. Grothouse ownership is thrilled about hiring Jeannine. Her unique skillset and experience in the kitchen and bath industry will contribute as a stepping-stone to help propel us into the future.